Have students interact with their independent reading book in an engaged and creative way! 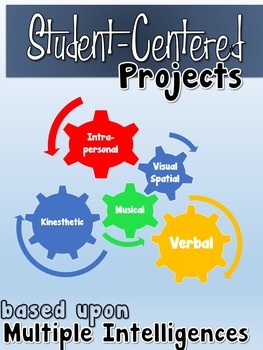 The final project is differentiated through student learning styles, specifically multiple intelligences. 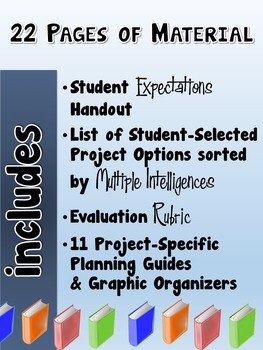 Students are able to choose from 11 different project options. 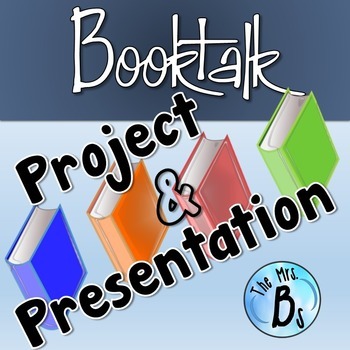 This project also includes a presentation component to allow students to practice their Speaking and Listening skills. 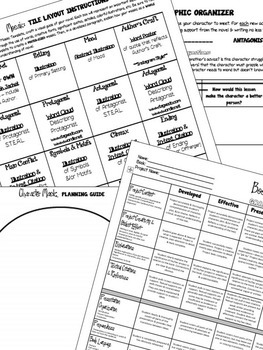 INCLUDES RUBRIC!